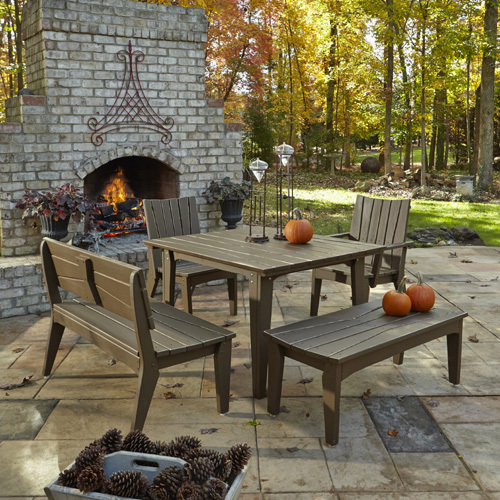 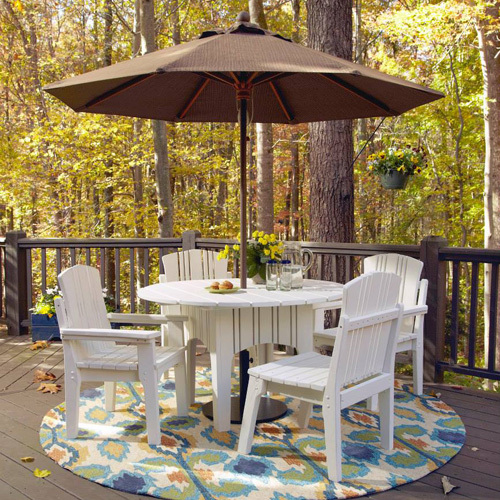 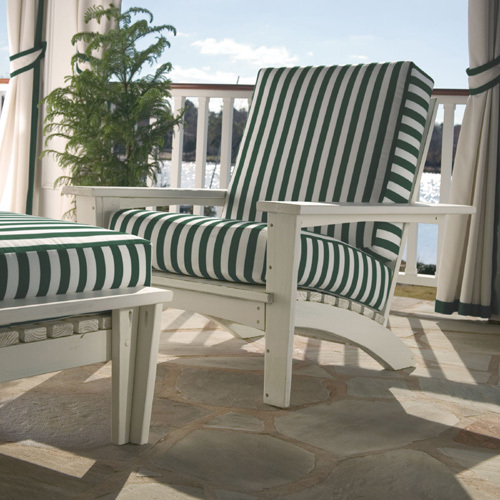 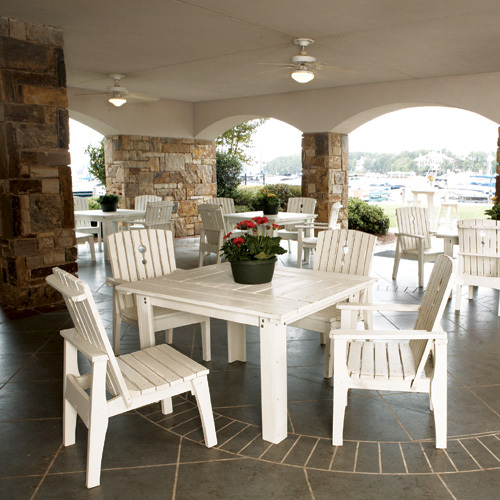 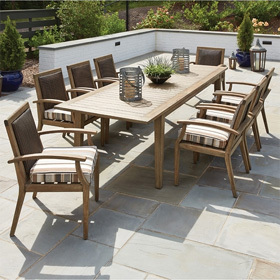 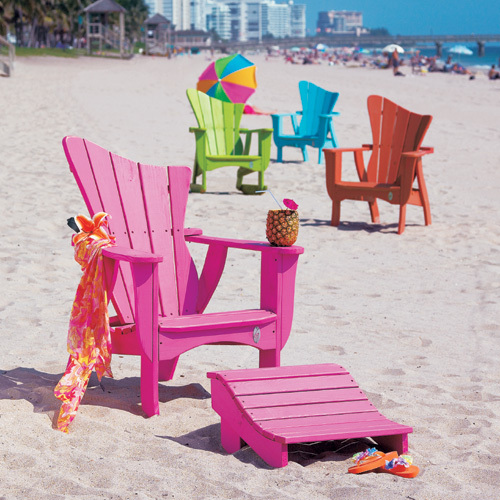 Ideal for casual patio and poolside settings, the Wave Rocker features a cresting, asymmetrical back style that provides plenty of fun, quirky appeal. 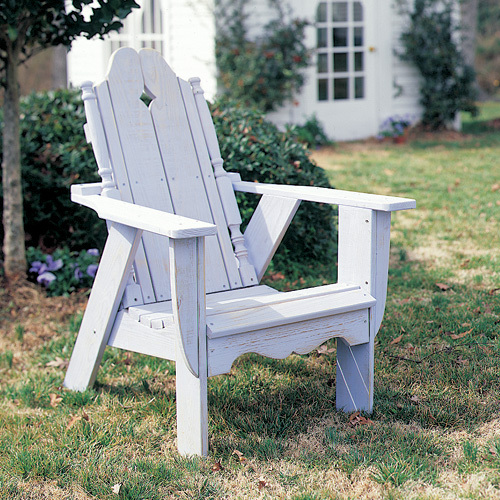 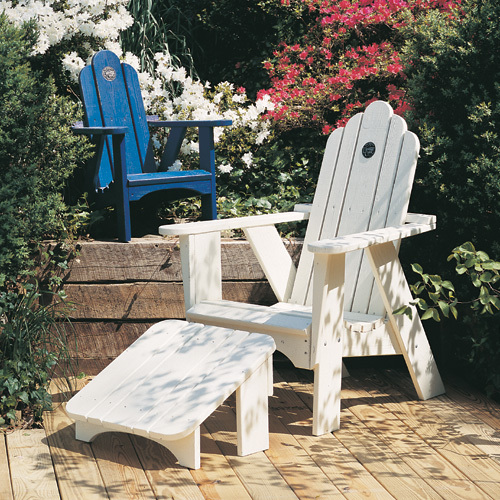 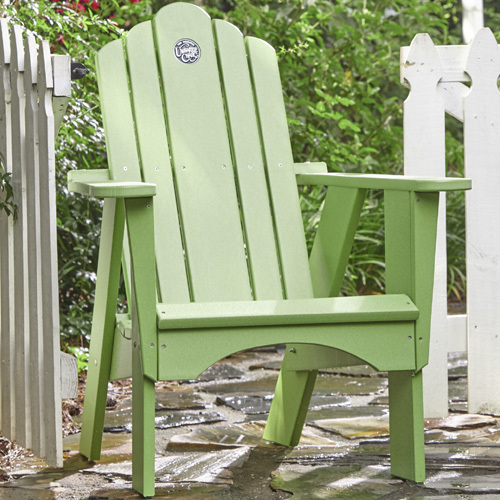 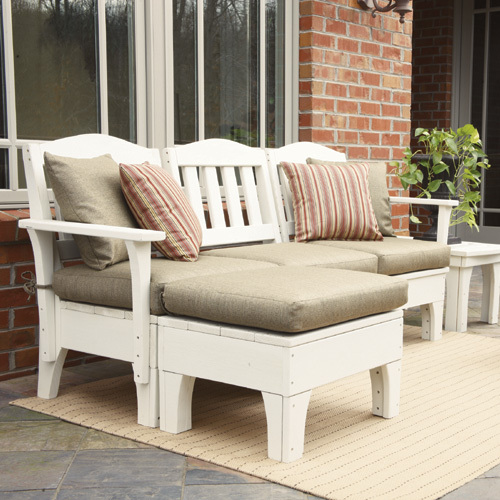 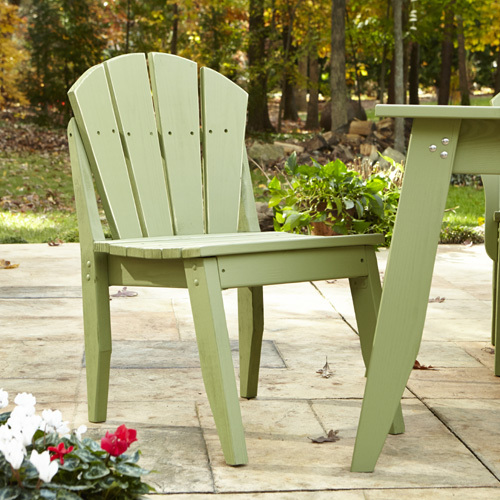 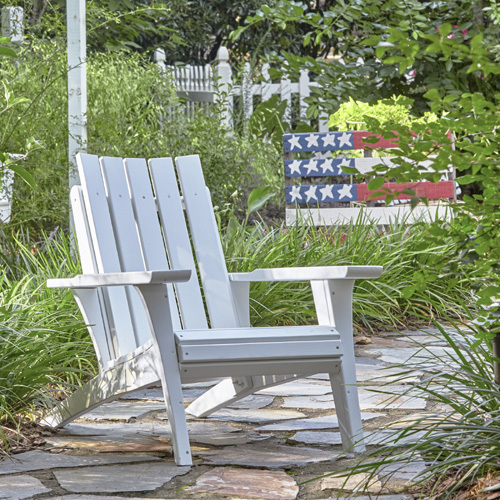 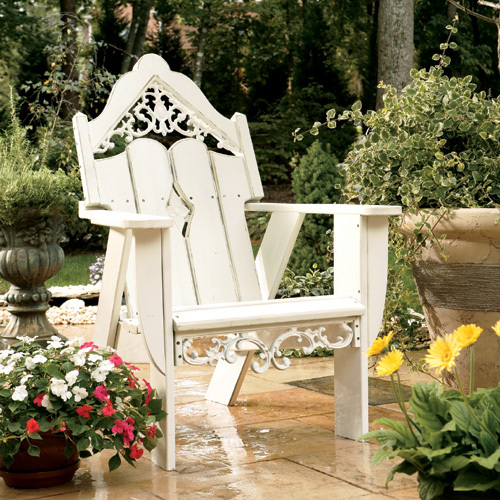 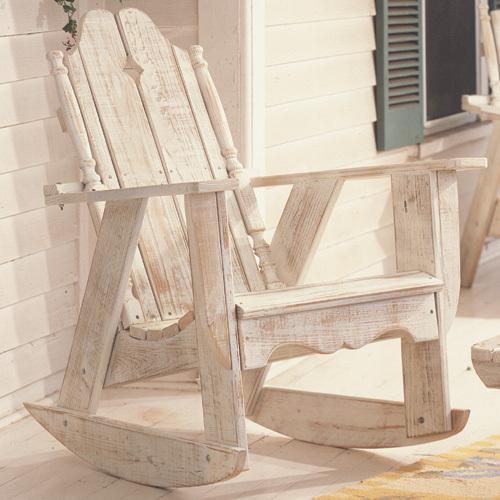 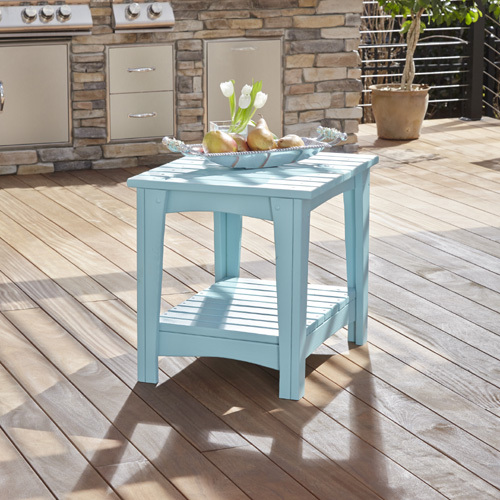 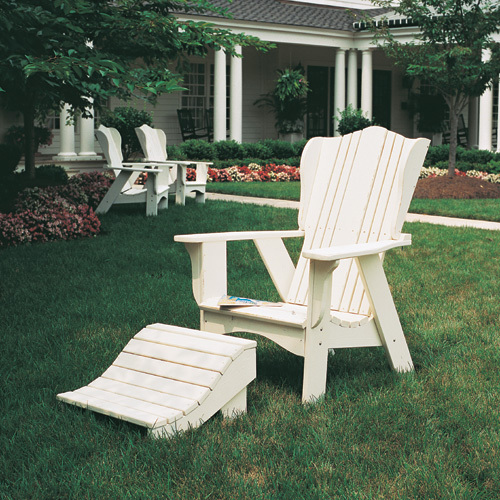 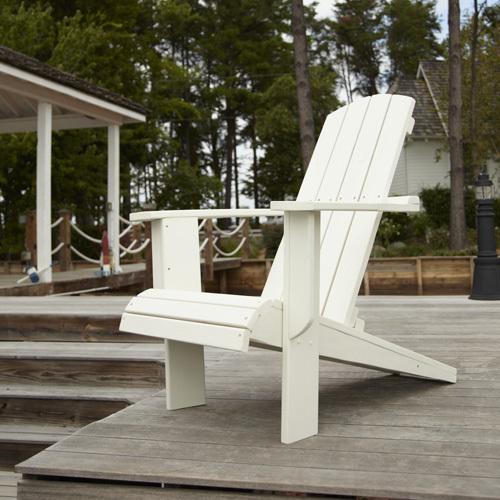 While this outdoor rocking chair certainly has a summery vibe, it can be ordered with a resilient pine or polymer frame, making it great for year-round enjoyment. 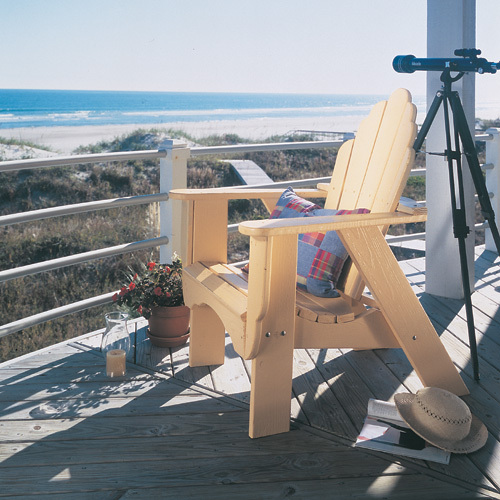 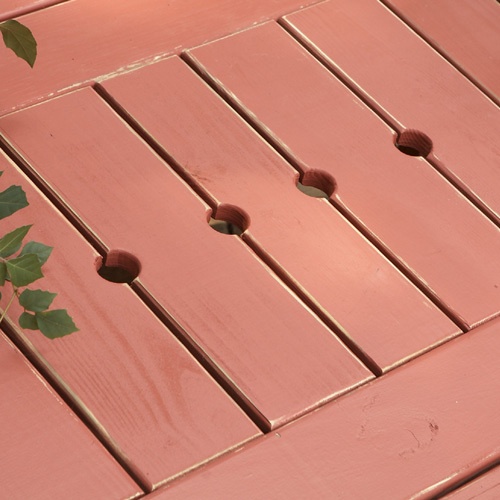 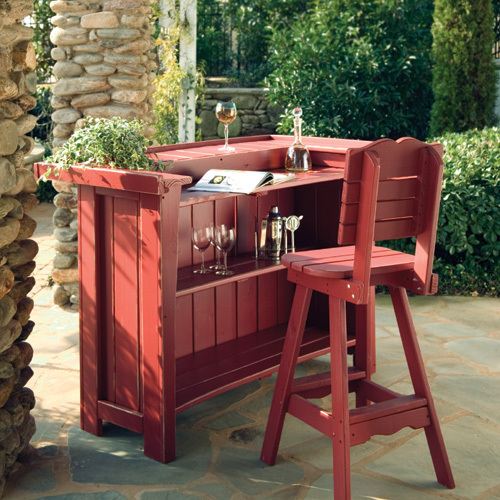 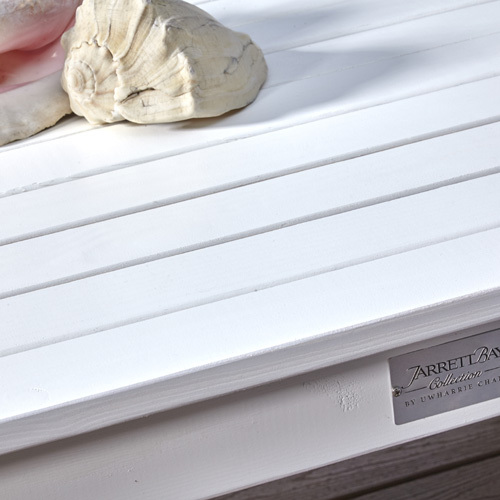 The chair's moving base was designed to offer rocking relaxtion.